My son Hannis Brown’s second solo album, Severe Insomnia, has just been released by the UK/Polish label, Lumberton Trading Company. The album is currently being released only on CD, to preserve highest audio quality for the intricate and provocative recordings. 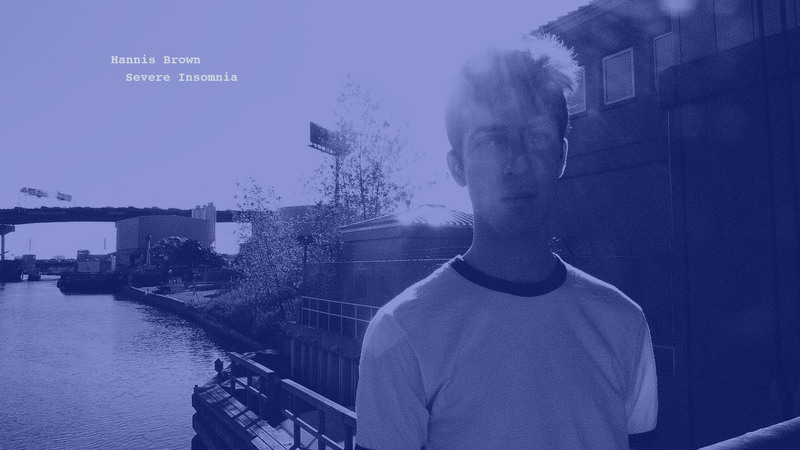 Order Severe Insomnia via Hannis’s website (click “Insound” under the album cover image) or direct from Insound. There is also a hand-painted limited edition glass-cover version via Hannis’s website, but they might be sold out by the time you read this.